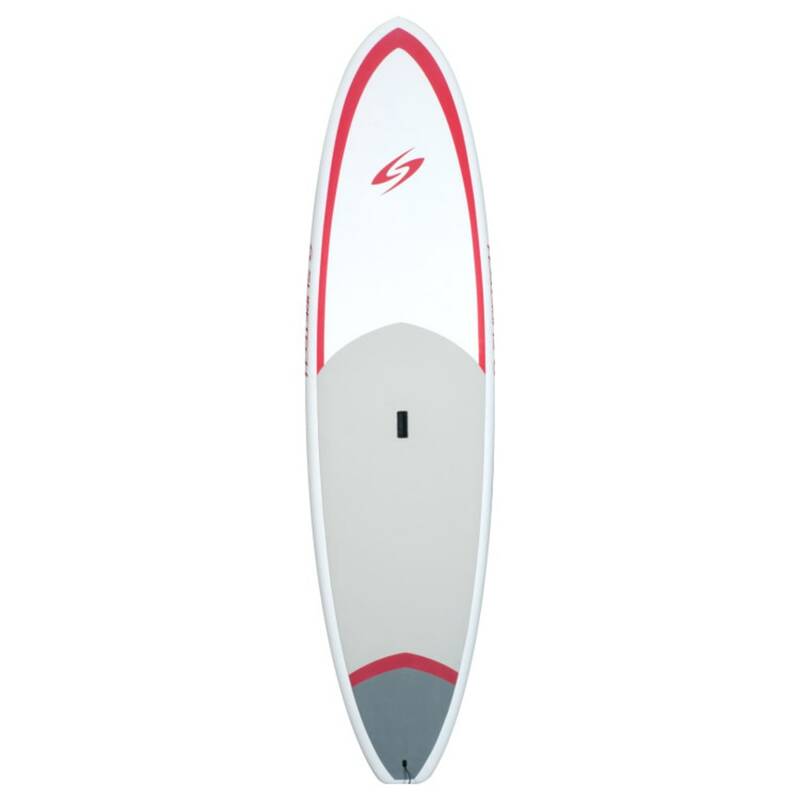 SURFTECH Universal CoreTech Paddleboard, 11 ft., 6 in. When you’re on the water, the most important thing is feeling light and balanced. With an epoxy design, this paddleboard gives you that buoyant sensation while remaining durable enough to handle waves and wind. Then, for staying on course, a single center fin and semi-pointed nose help you move in the direction you want to go. Length: 11 ft., 6 in.